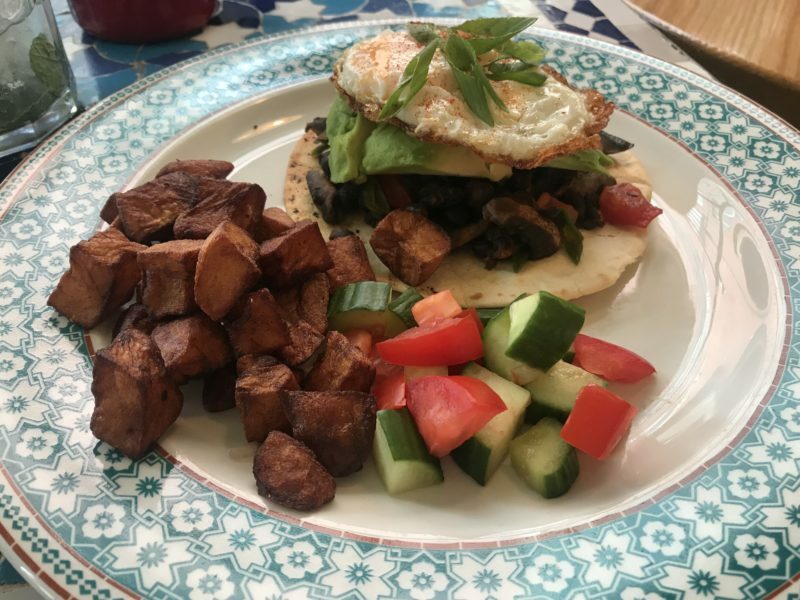 Home Eating Out Five things I learn’t when I went for a Bottomless Brunch! Brunch has been winning the nation’s hearts as the favourite weekend meal. 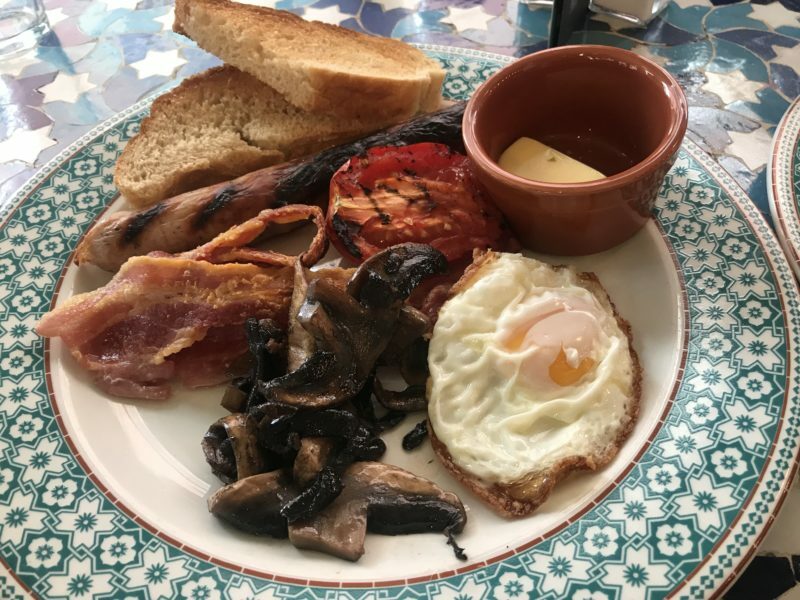 The humble breakfast and Sunday roast are something of a distant memory for eager brunch-goers, waiting outside popular establishments for arguably the most fun meal of the week. As I write this, I’m already dreaming of my Sunday morning brunch and it’s Monday. 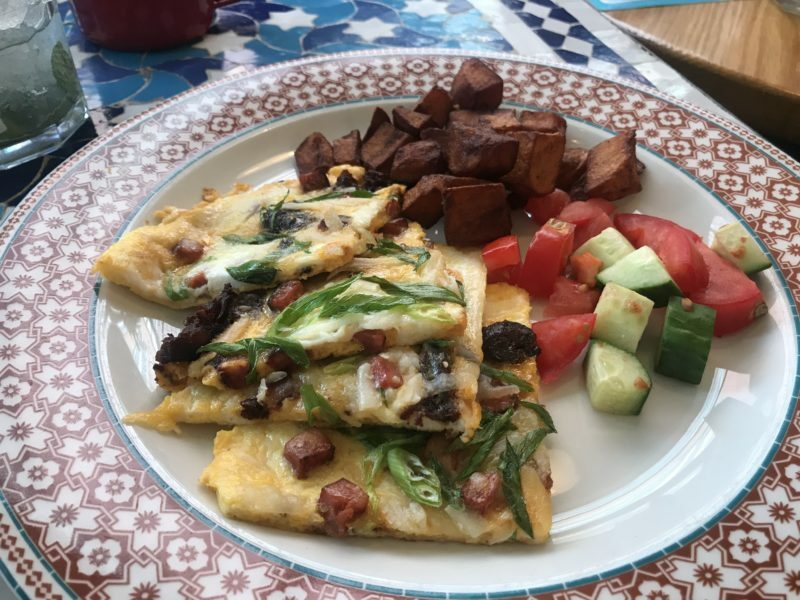 Be it traditional English breakfast, American pancakes or fritters and re-fried beans, I’m all about the morning meal. In recent years this popular phenomenon has not only reached the North but drinking as much as you can within two hours has been added to this ritual. I’m in! The pre-bottomless brunch excitement is real! Don’t have more than one drink before ordering your meal a) you won’t know what to order b) you won’t remember what you’ve ordered. Balance is key – there is a ratio between too much food or too much alcohol. You need to get this right or face catastrophic consequences. Two hours is nothing! Honestly, it will fly by. The afternoon is a write-off! Expect snoozing on the sofa with a good film. 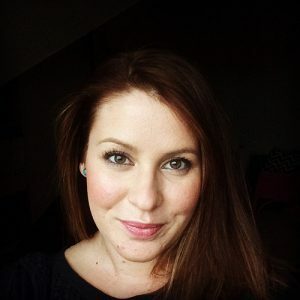 So, how did I learn these five things? Well it all started one Sunday morning. (Yes morning, at 11.00am!) Niki was ill, so I was flying solo on this one. I went to meet four friends for a civilised brunch – pah! OK, so it was never going to be civilised – on tap alcohol for two hours led to me to giggling to myself while I stumbled home! 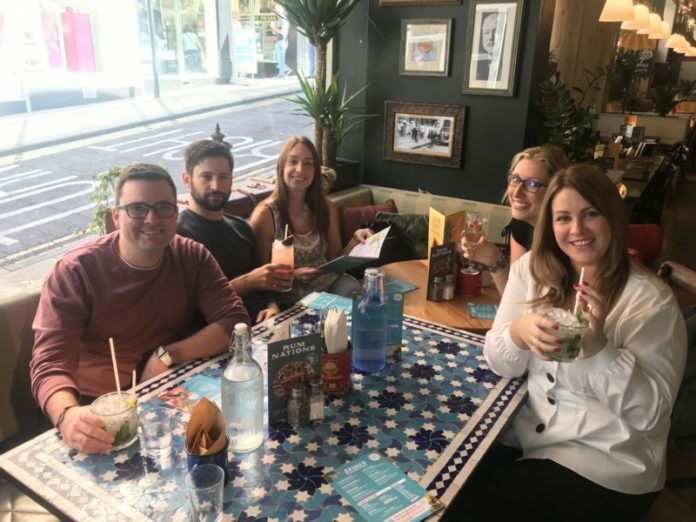 When I arrived at Revolución de Cuba we chose to sit just to the left as you walk in the door – the perfect people watching spot for those who, like me, love to be nosy. Within 10 minutes I’d had my first mojito, another 10 minutes went by and I’d had two! I think that’s the saying! 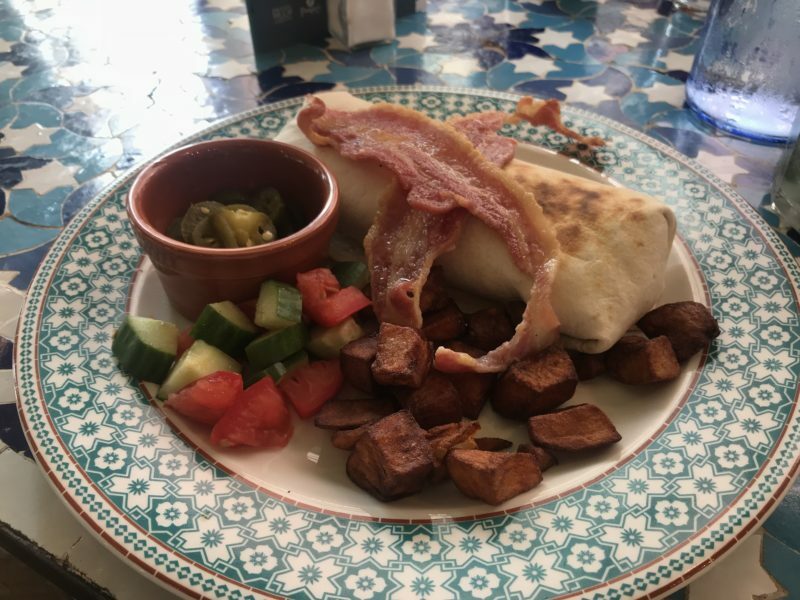 I ordered the Brekkie Burrito. A giant flour tortilla arrived stuffed with sausage, chorizo, egg, refried beans, and cheese, topped off with some crispy bacon. I asked for my jalapeños on the side as I can’t handle spice, especially when drinking. I loved the giant tortilla, but it felt like it was never-ending so I gave up and let the others finish it. The rest of the team ordered… oh heck! I can’t remember what they ordered, but thankfully I took photos. 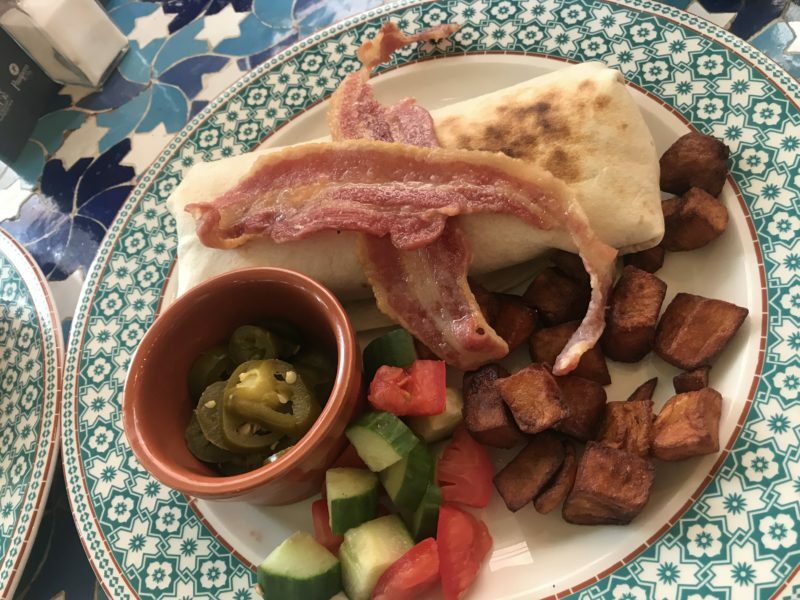 They ordered a Full Grilled Breakfast, a Spanish Omelette and a Huevos Rancheros. Unlike mine, Emma and Chris would have liked a little more omelette to soak up the booze. However, all in all we had clean plates all round! Naturally we ordered another round to celebrate eating all our food. By this point Chris was wanting a nap and Em was challenging us to a game of tennis in the Valley Gardens. Having discussed politics and the recent interesting documentary on Donald Trump supporters with Ed Balls we then kept it real by teaching Chris how to do the Daly Ally Challenge (the hand thingy). Steve, Em, Emma and I were all pros by this point, but Chris couldn’t yet master the hand gesture! 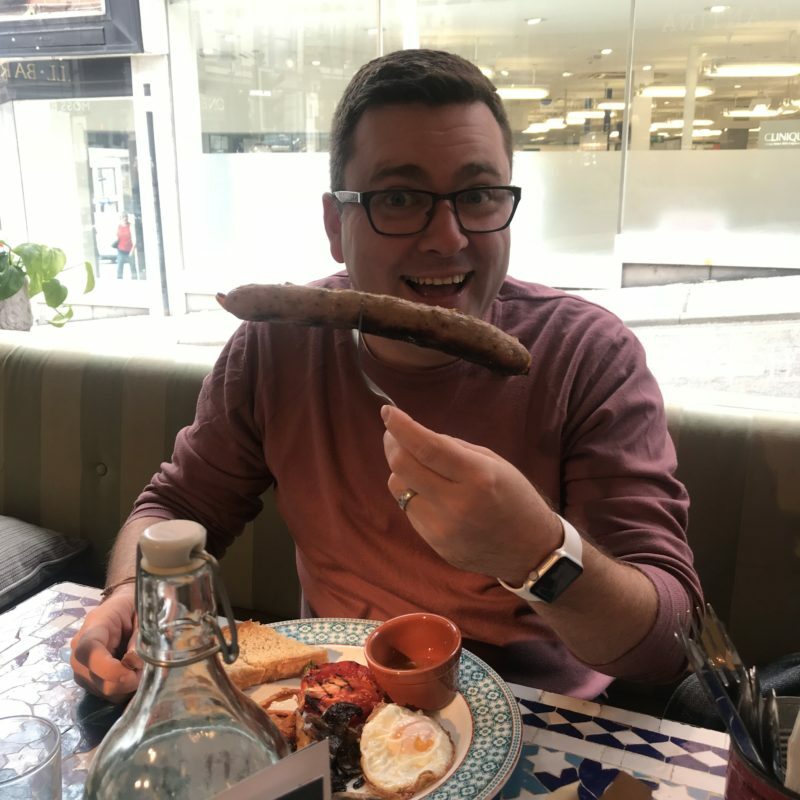 Steve also really liked his reasonably sized sausage…. Losing all sense of how many drinks we’d had, we thought it would be best if we ordered something sweet. We ordered one of every dessert but asked them to hold off on the coconut ice cream. We had Chocolate Layer Cake, Mango & Passion Fruit Cheesecake, Chocolate Brownie, Churros and Pineapple Cake. Em described the brownie as immaculate and I’d say she was spot on. The desserts hit the spot and as our two hours were nearly up it was time to order one last drink before heading home. 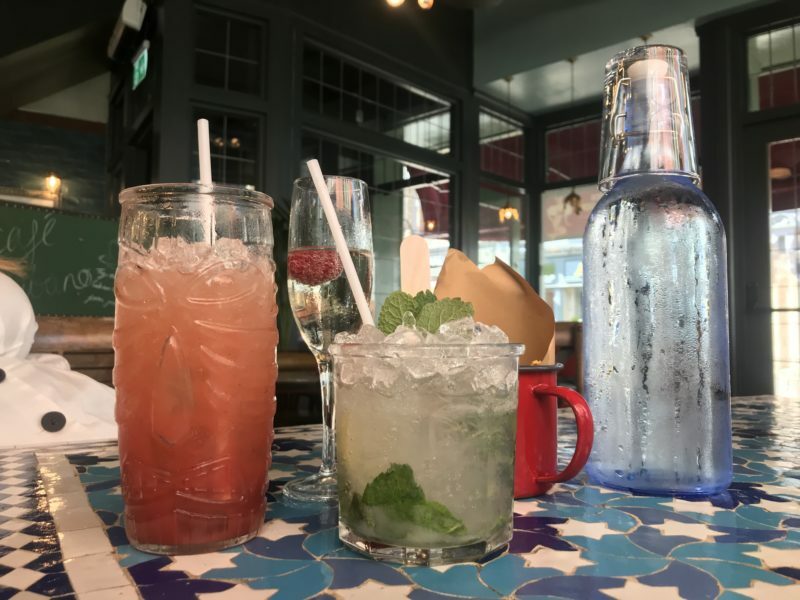 Revolución De Cuba’s Bottomless Brunch lasts two hours. You can choose from a Bloody Mary, Classic Mojito, Pint of Mahou, Prosecco, Tea, Americano or Soft Drinks. It’s just £25.00 per person and available Saturday and Sunday. Personally, I think it’s worth every penny, I’d go back next weekend if my liver could take it. We are definitely up for more Bottomless Brunches and considering booking for our alternative Christmas party. To book call 0800 6300 860 or book online. P.S. 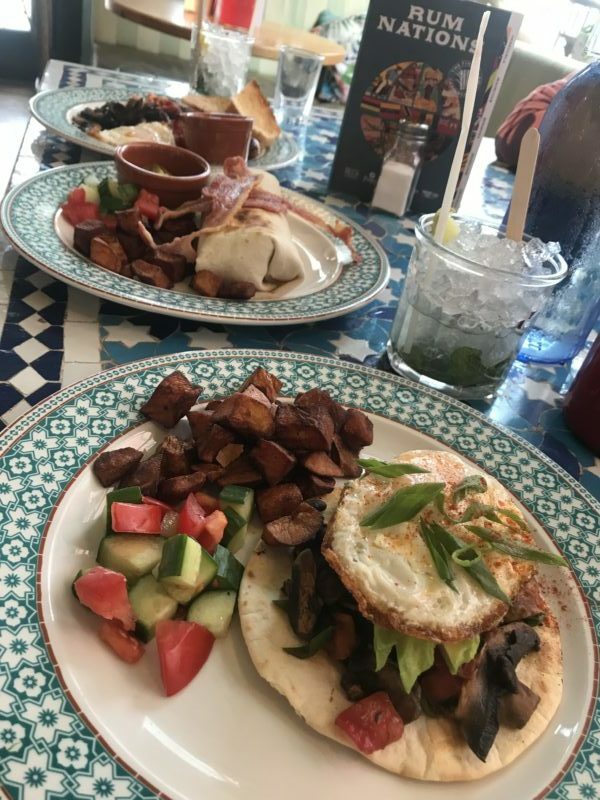 Thank you to Revolución De Cuba for their excellent hosting of my first Bottomless Brunch!